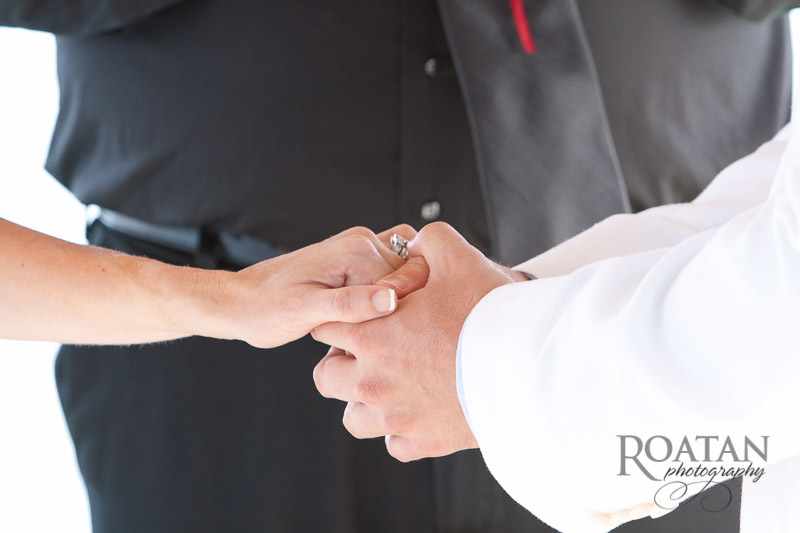 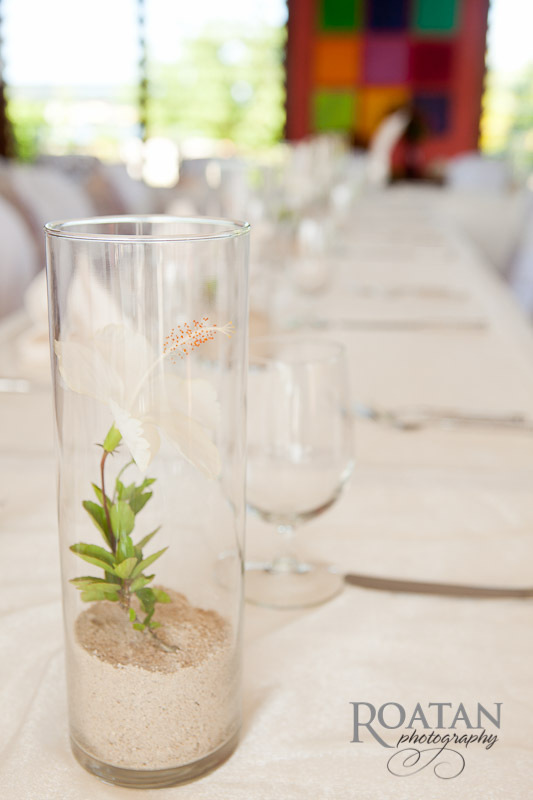 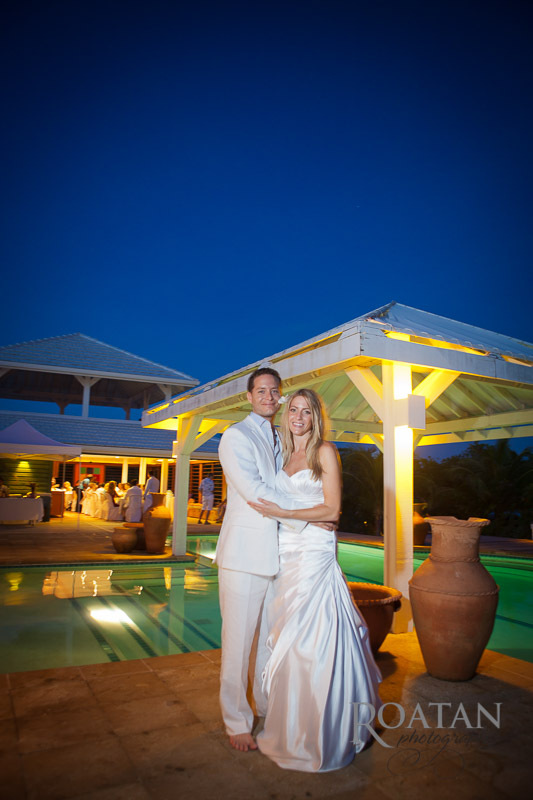 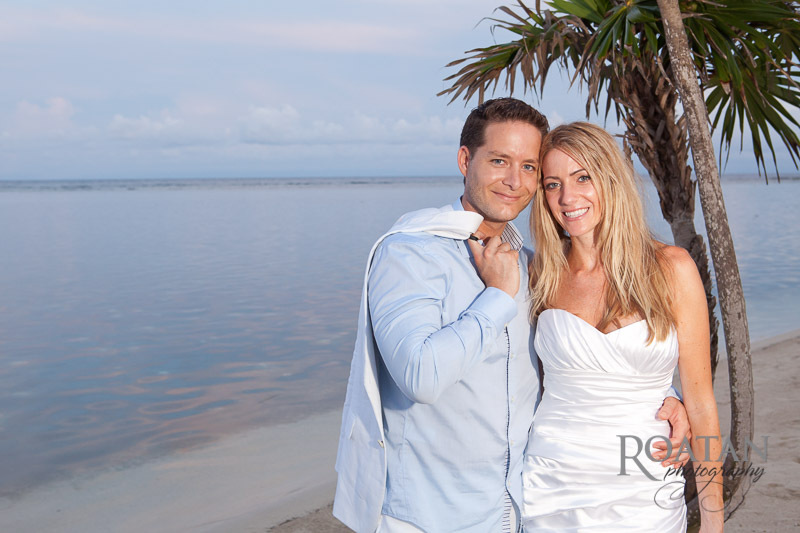 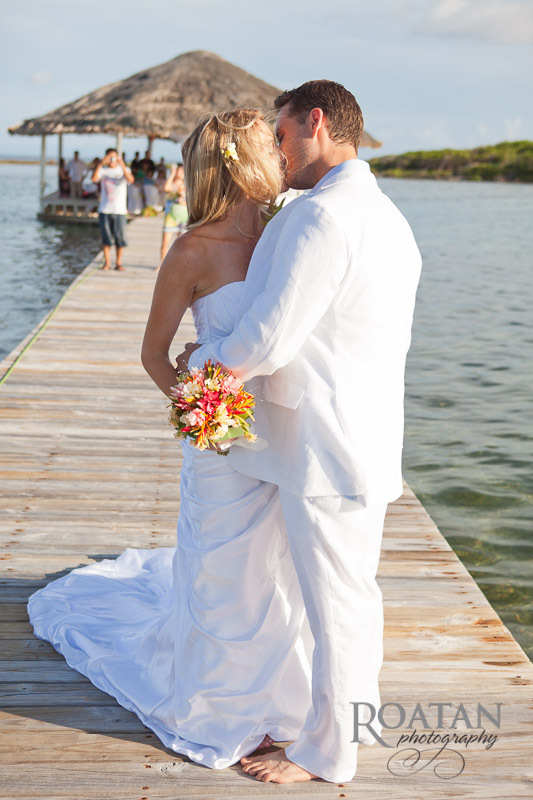 Marisa and Peter had a beautiful afternoon wedding at Barefoot Cay. 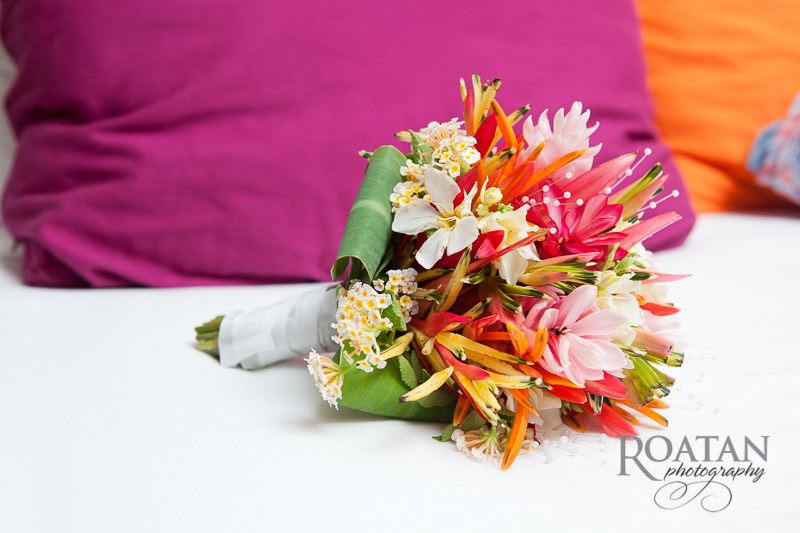 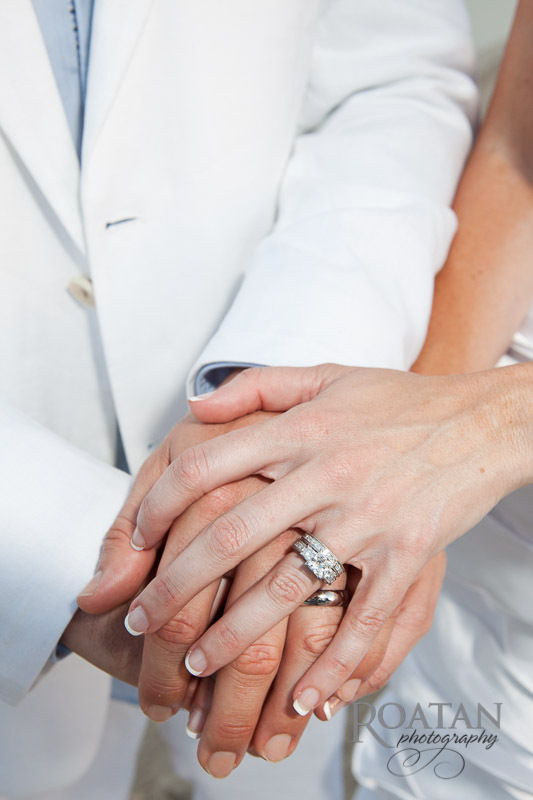 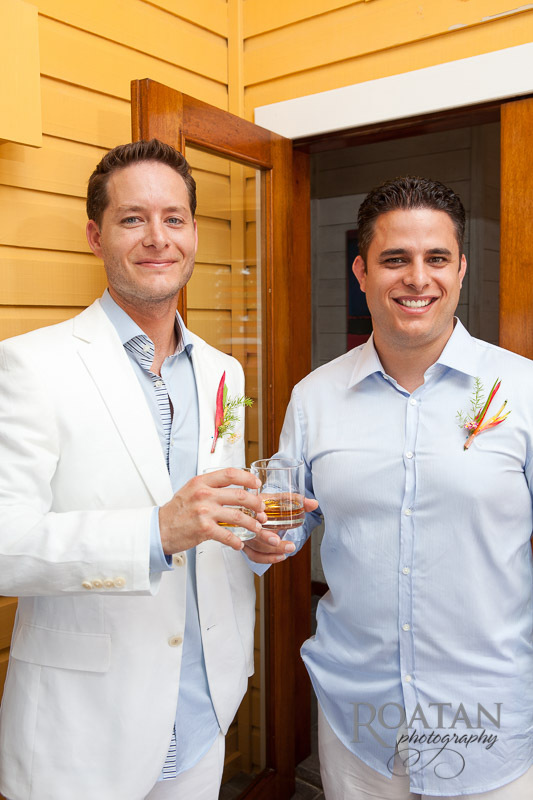 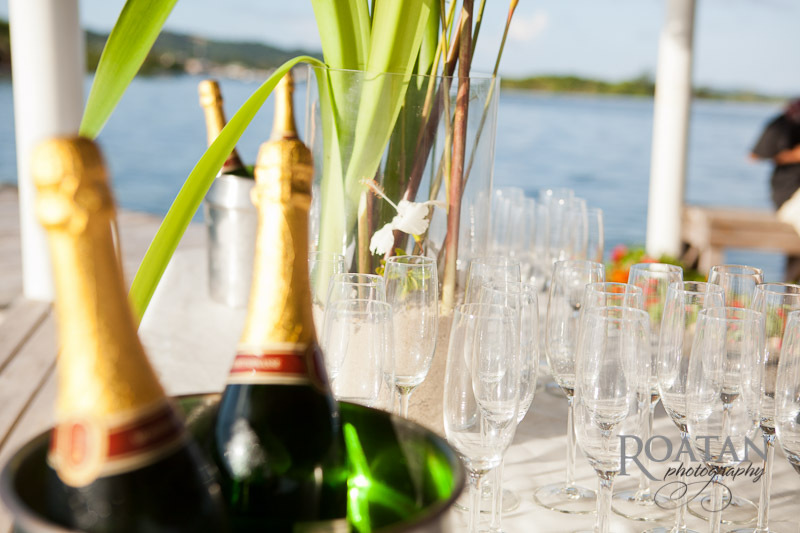 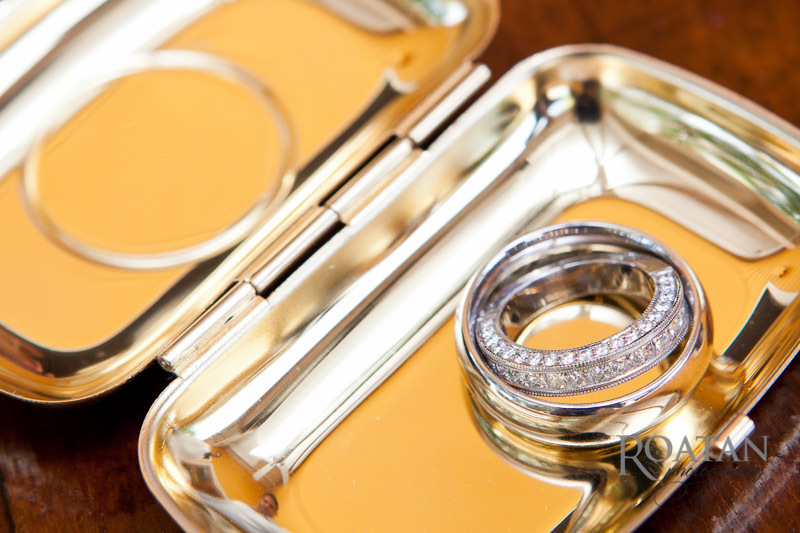 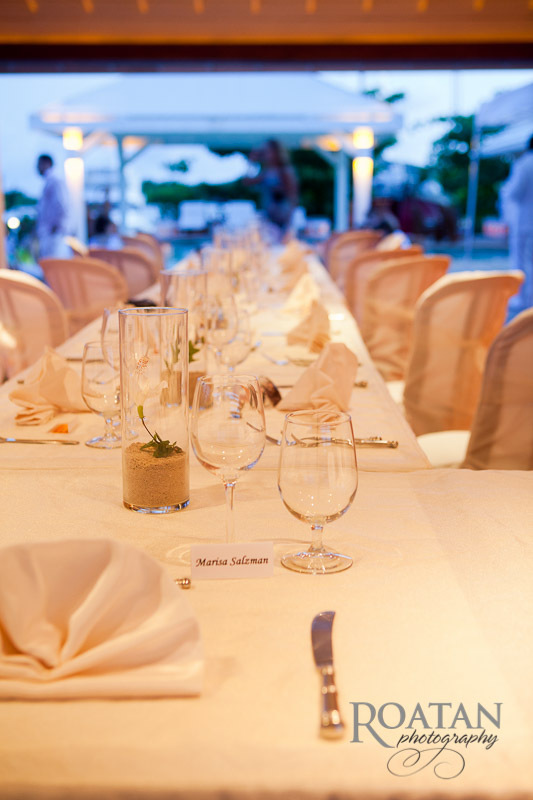 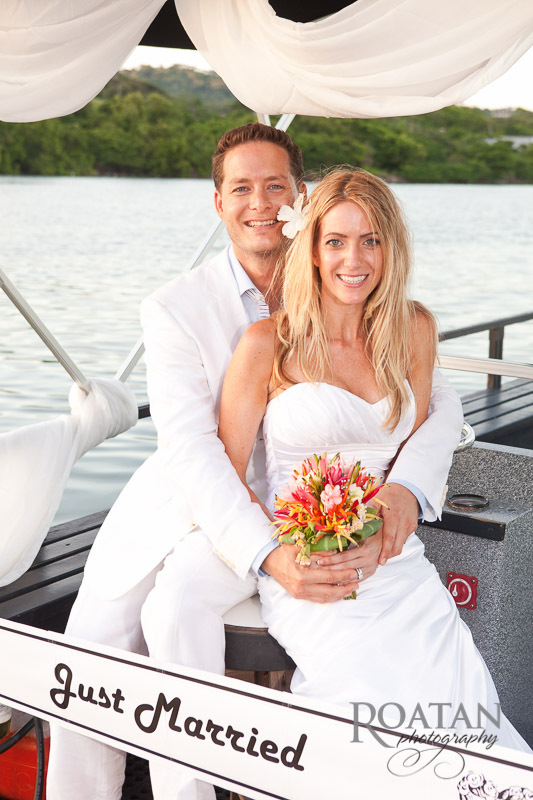 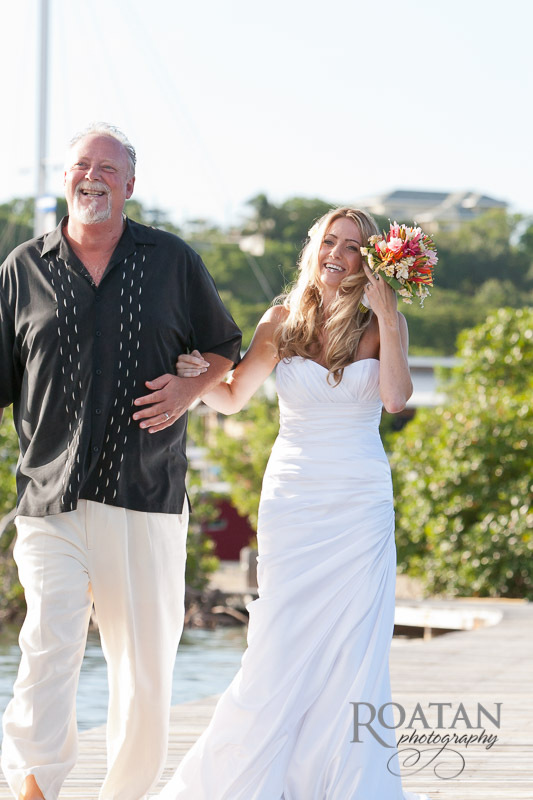 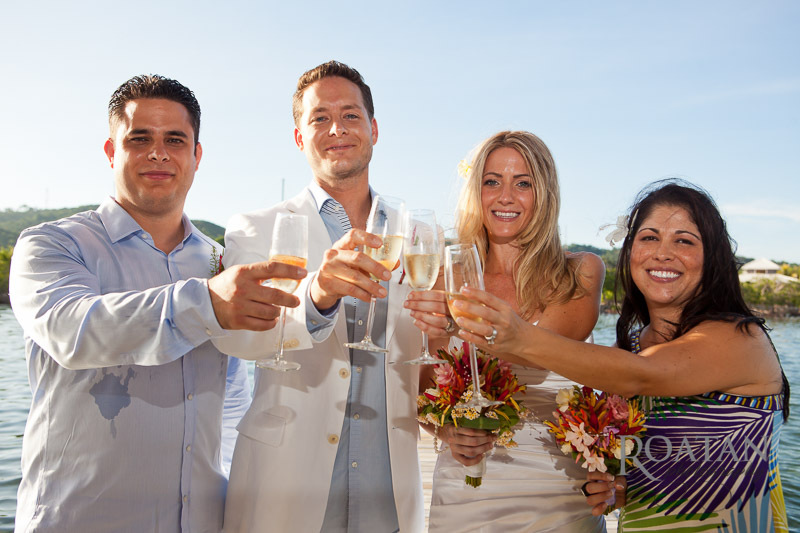 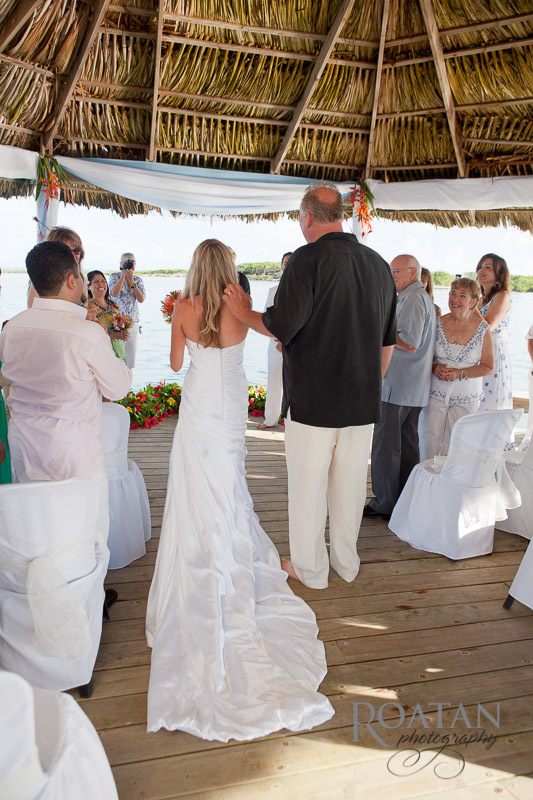 This private island was a great place for this destination wedding. 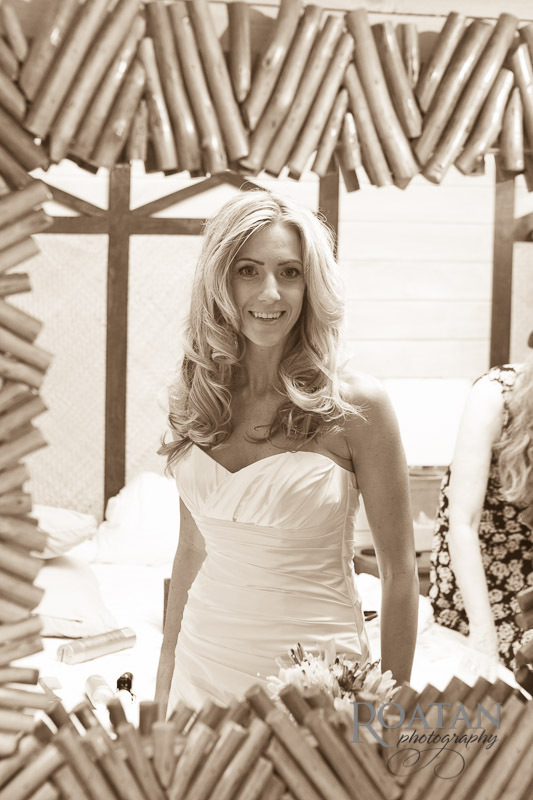 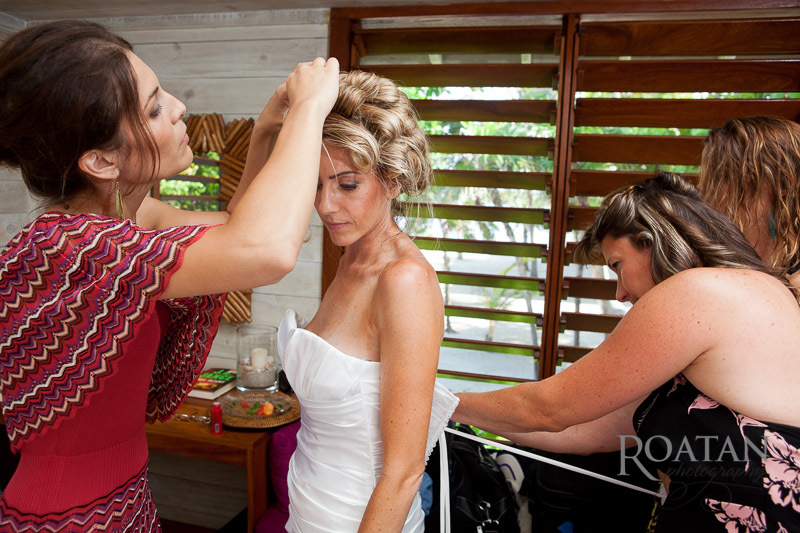 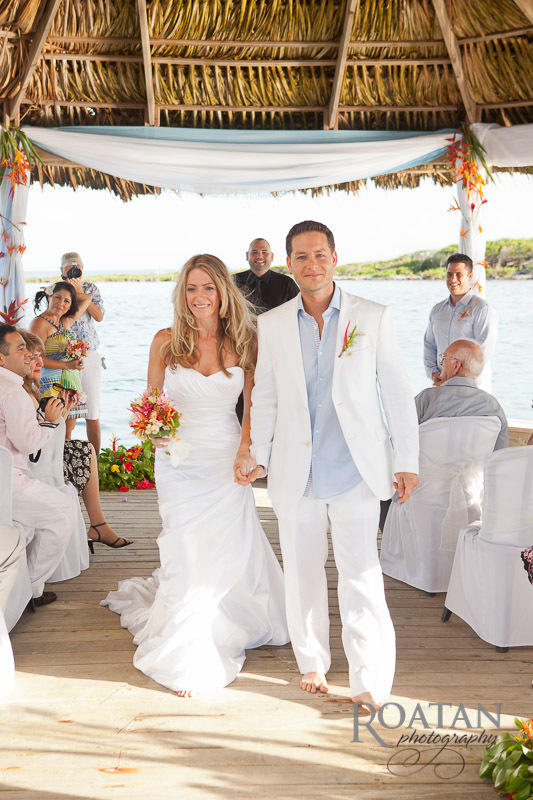 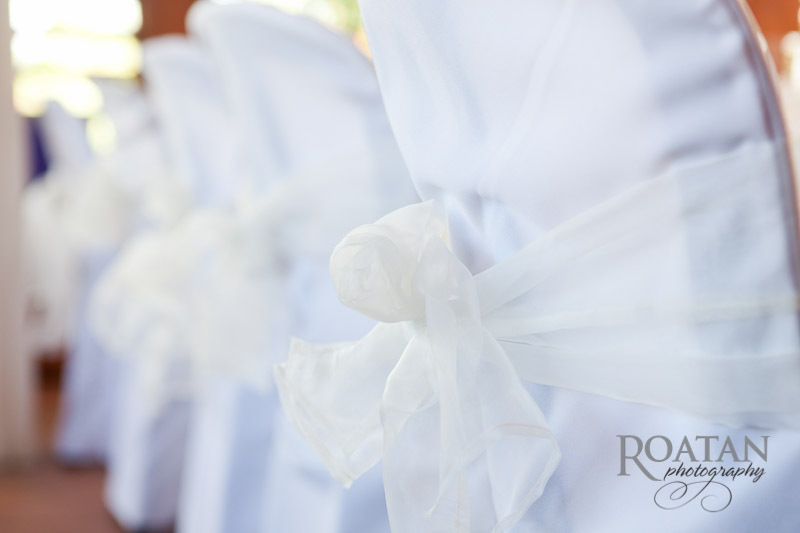 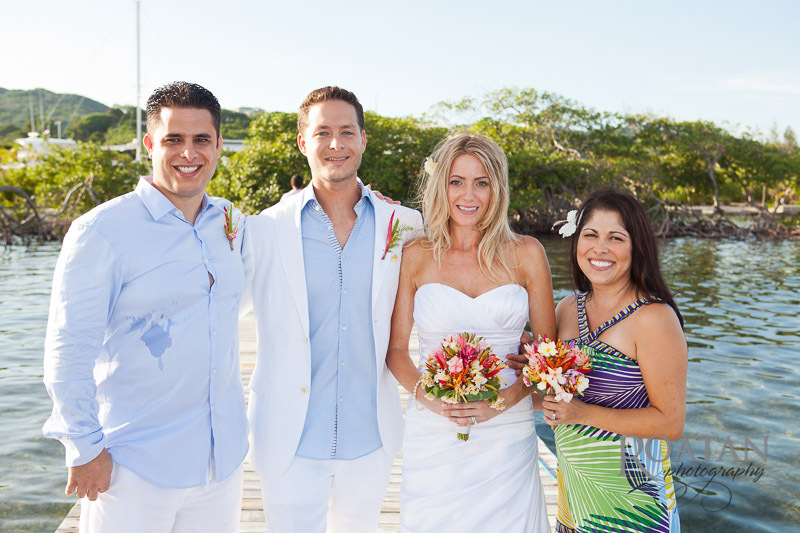 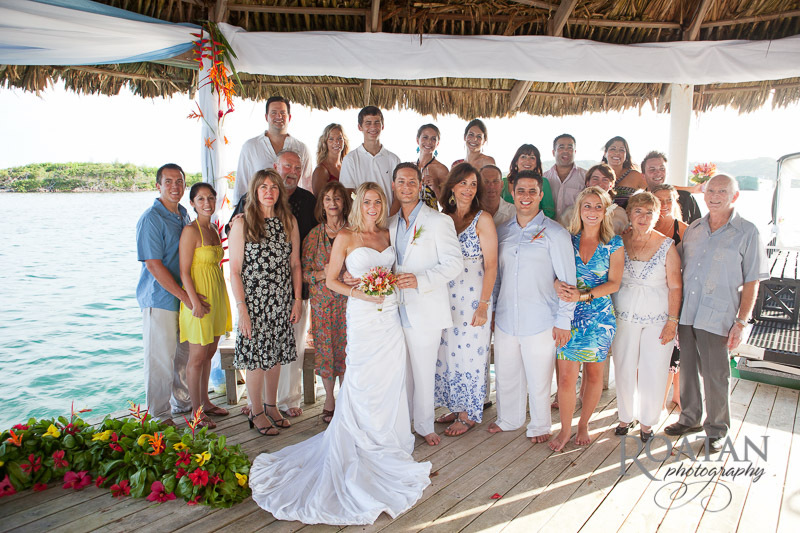 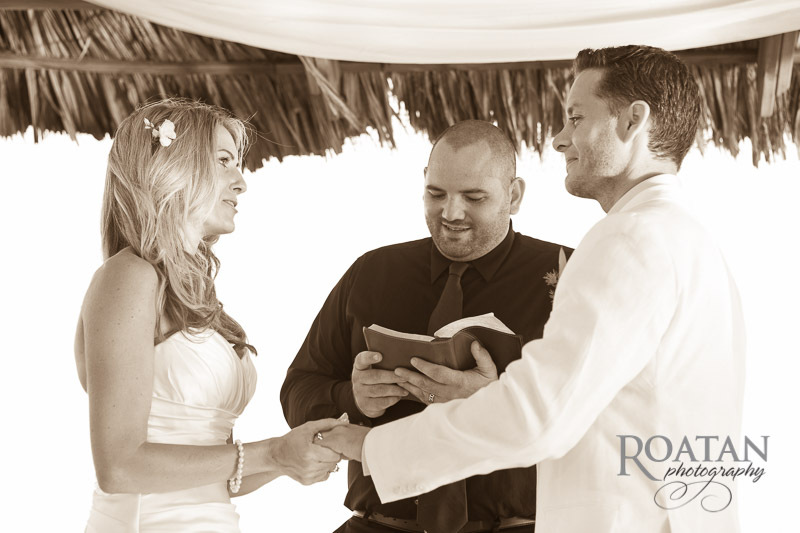 The ceremony took place at the end of a dock under a thatch palapa and surrounded by turquoise water. 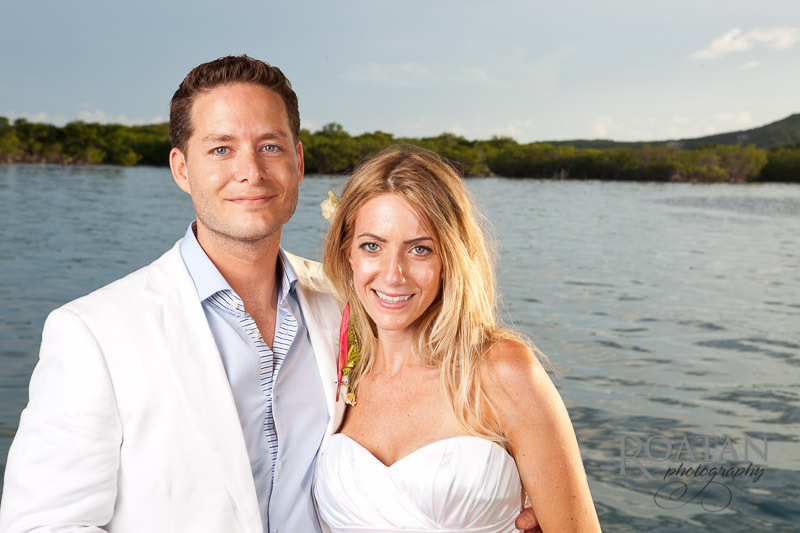 Afterwords the newlyweds took a boat ride around the cay where we met on the beach for a few more romantic wedding couple photos.